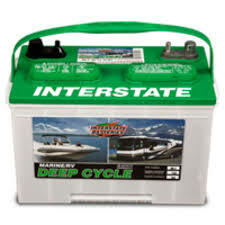 It's been three years, so its time to replace the Airstream batteries. I have two options I can take. 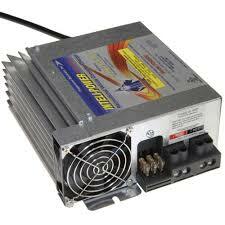 Option 1: Buy two Interstate G24 batteries and do a like-for-like swap, and call it a day. Total cost - $160. Option 2: Buy two AGM G24 or 27 batteries, and replace the OEM converter with a Progressive Dynamics PD9260 converter/charger, for a total cost of about $600. I am liking option 1.